The Acupuncture Room is many things to many people. For some, it is a home; a warm and welcoming place, where you always leave nourished and whole. For others, it is a new experience, full of different smells, tastes, and feelings. Whether it’s your 1st time or your 100th time, we have a treatment for you. 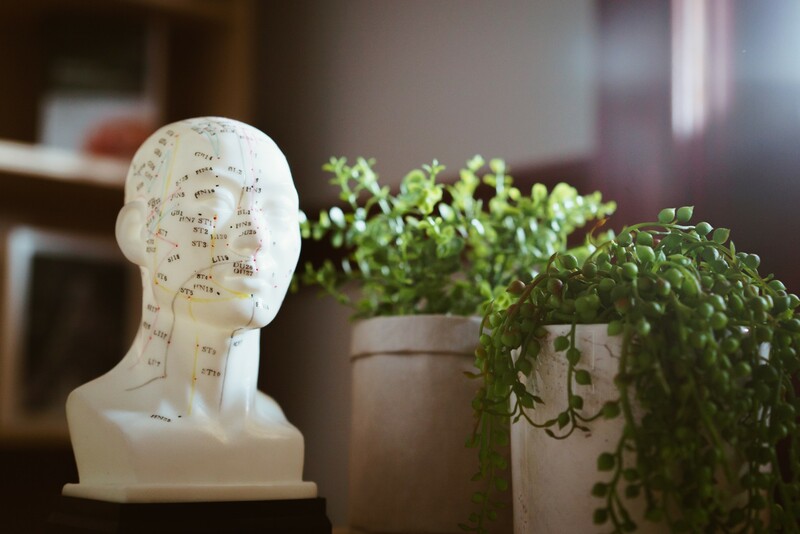 Our treatment modalities are so diverse, we are able to treat a wide range of different conditions; from Pain Management, to Women’s Health, Pregnancy Support & more. Find out more about our treatments. Or find out more about your practitioner.